Hold onto your light sabers Star Wars Fans! Star Wars Weekends at Disneys Hollywood Studios are right around the corner. This year’s Force-filled fun will take place every Friday, Saturday and Sunday from May 17 – June 9, 2013. One of Mickey Mouse’s favorite things about Star Wars Weekends is that he gets to dress in his Jedi best and join the galactic fun. 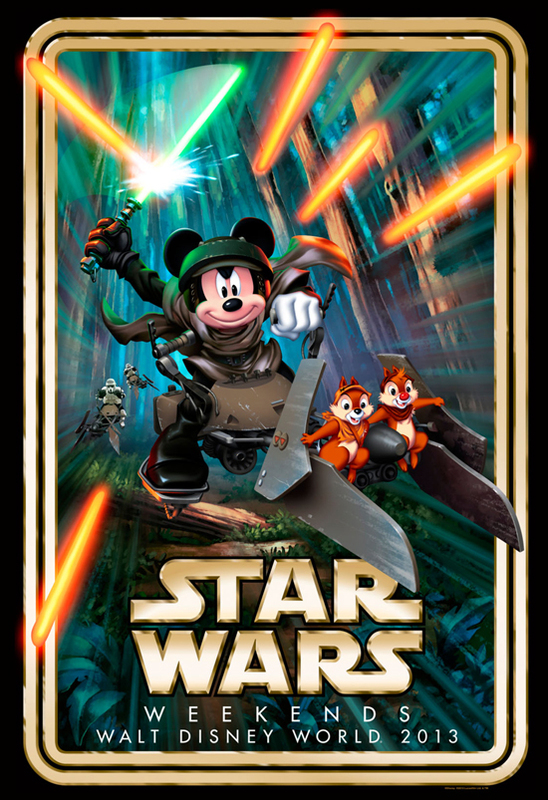 Each year, Mickey seems to take on a different role in the official “Star Wars” Weekends logo. This year, his imagination takes him to the Forest Moon of Endor, where he is seen zipping away from scout troopers with Chip and Dale. Mickey’s wild speeder bike ride on this year’s artwork has historical significance, as 2013 marks the 30th anniversary of “Star Wars: Episode VI Return of the Jedi” — the film that featured the Battle of Endor. I am so excited that I will be able to attend this years events on Saturday May 25, and I can’t wait to bring you all live updates and a full report when I return! Dumbo The Flying Elephant is inspired by the title character from the 1941 Disney animated motion picture. And now, you can fly like Dumbo, too! On this ride, you’ll take to the skies with Dumbo as he practices his new found abilities. During your aerial adventure around the circus, maneuver the easy-to-handle joystick inside your Dumbo gondola up or down to control just how high—or how low—you want to go. 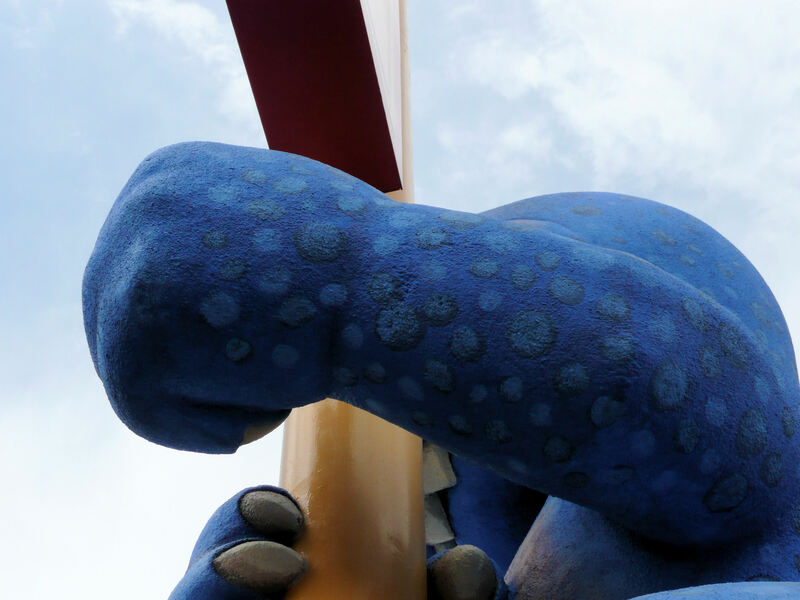 Guests of all ages are sure to love this magical, fantastical flight that offers great views of the vibrant Storybook Circus. After the initial opening, this classic ride doubled in size—and fun—when Dumbo was joined by his twin in summer 2012 for a ride that features 2 squadrons of airborne pachyderms! If your little ones (or big ones) are too scared to ride Dumbo there is still a photo-op with Dumbo by the attraction. Be sure to ride at night, so you can see the Magic Kingdom as it lights up the nights sky. If you have a Harry Potter fan in your family then the Wizarding World at Universal Orlando is THE place to take them! Get ready to pull out your checkbook as there are some pretty pricey items in this section of the parks, $600 Broom anyone?? A must-stop for visitors to Hogsmeade, at Honeydukes the shelves are lined with all manner of colorful sweets, including Acid Pops, exploding bonbons, Cauldron Cakes, treacle fudge, Fizzing Whizzbees, and Chocolate Frogs, which contain a wizard trading card in each box. Inside the shop you can fill up a bag of Bertie Bott’s Every-Flavour Beans… who knows what tasty (or not so tasty) flavors you’ll discover! The shop also offers other classic favorites such as chocolates and fudge. Here you can see confiscated items and purchase Hogwarts and Quidditch clothing, house crest banners, movie prop replicas, chess sets, magical creature toys and other assorted treasures. Purchase souvenirs such as Hogwarts clothing including jackets, t-shirts, sweatshirts, shoulder bags, caps and scarves; plus house crest banners, stationery and other gifts. There are authentic movie prop replicas including character walking sticks, Death Eater masks and film-based chess sets; assorted Quidditch clothing; magical creature toys and clothing; plus a variety of assorted toys and other souvenirs. It is also here, at the attraction’s exit, that guests can purchase a photo of their ride experience on Harry Potter and the Forbidden Journey. Zonko’s is your destination for novelty items, jokes and toys. At Zonko’s Joke Shop you can take home such items as a Sneakoscope, Extendable Ears, Screaming Yo-yos, a Boxing Telescope, Fanged Flyer, Pygmy Puff, Shrunken Heads, and more. There are sweets including Fainting Fancies, Fever Fudge, Nosebleed Nougat, and U-No-Poo. The shop also offers Zonko’s t-shirts, mugs, and other assorted souvenirs. Be sure to stop at Dervish and Banges for such magical items as Sneakoscopes, Spectrespecs, Omnioculars, and The Monster Book of Monsters. Dervish and Banges carries all your Quidditch needs including t-shirts, Quaffles, Golden Snitches and brooms including the Nimbus 2001 and the Firebolt. 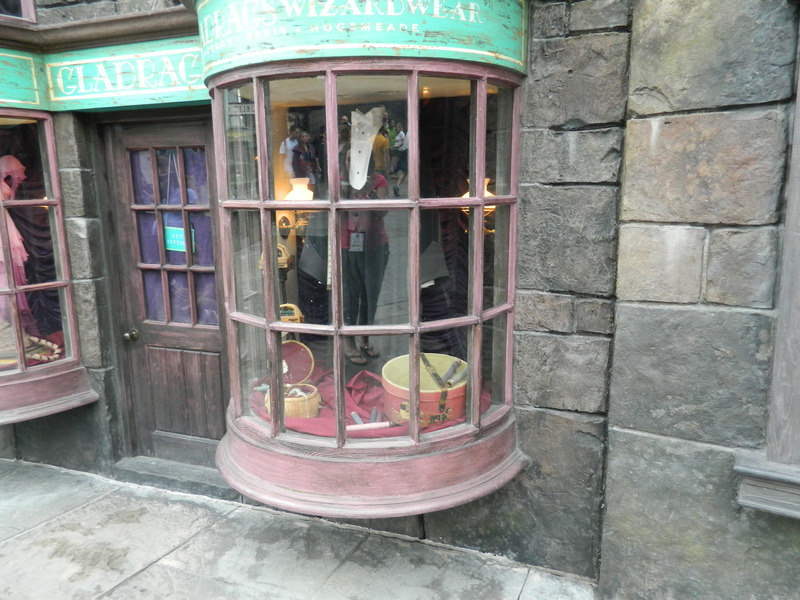 You’ll find Hogwarts school uniforms and clothing including robes, scarves, ties, t-shirts and sweatshirts. The store offers an assortment of other merchandise such as journals and stationery items. Be sure to stop at Dervish and Banges™ for such magical items as Sneakoscopes, Spectrespecs, Omnioculars, and The Monster Book of Monsters. Dervish and Banges carries all your Quidditch™ needs including t-shirts, Quaffles, Golden Snitches™ and brooms including the Nimbus 2001™ and the Firebolt. You’ll find Hogwarts™ school uniforms and clothing including robes, scarves, ties, t-shirts and sweatshirts. The store offers an assortment of other merchandise such as journals and stationery items. Contact me to book your next Universal Orlando Vacation-I specialize in Wizarding World Packages! 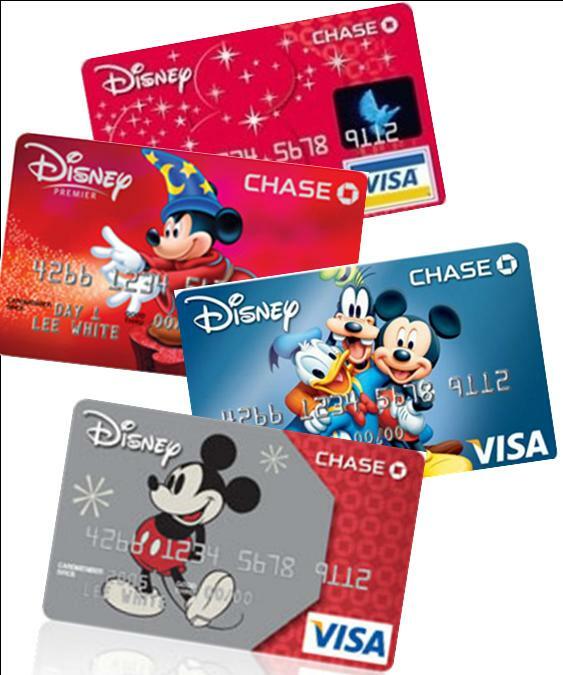 Summer Disney VISA CARDHOLDER Discount! Attention Disney Visa Card Holders there is a summer promotion out now for travel between 6/13-8/14! Save up to 30% on Select Rooms, add 4 day or more tickets to your package and save even more. 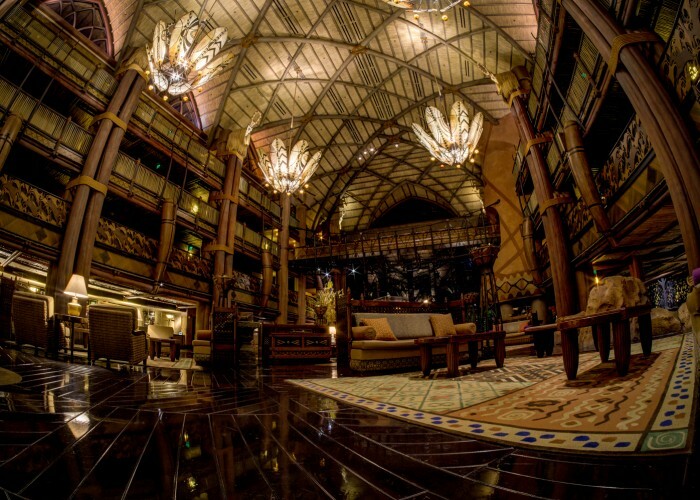 Using a Disney vacation planner costs you nothing extra, but can save you a lot! My agency is Destinations In Florida Travel. I offer many perks for guests that you can’t find anywhere else! We’ve been named the Disney Destinations Top Sales Performer 2009 & 2011 and Universal Top Sales Performer for 2010,2011. Let me help plan your next Magical Vacation! Your Memories Await! As the Disney Travel Agent of The Jambo Everyone Blog, sometimes I need to focus on the most beautiful park on property- Disney’s Animal Kingdom. I have realized that many have a love/hate relationship with this park. I don’t get it at all, but to each his own. This park is visually stunning in a way that I have never seen at any theme park, Disney or otherwise. We all know what a Hidden Mickey Hunt is, heck many of us do it when we aren’t even in Disney. It’s engrained in us to find little Mickey Ears hiding in plain sight. I find that one of the hardest parks to find Hidden Mickeys is Animal Kingdom! You could honestly get a Hidden Mickey book and have your children scour the park for hours on end. The themes in every area are so detailed that Mickey is well hidden in Animal Kingdom. I challenge you on your next Disney Vacation to spend more than 3 hours at Animal Kingdom. Don’t read this and pretend you don’t go over in the morning to ride Everest, The Safari and see Festival of the Lion King and then head back to Epcot for the night. I know you do! I make people’s Disney plans for a living I see it all the time. There is a hidden Mickey on the main path around the park by one the restrooms. It is located right outside of the women’s restroom that is past Pizzafari. There is a frog statue with a number of circles and curves carved into it. One is clearly a Mickey. When you go on the Discovery Riverboats in the Safari Village, Discovery Island. On the 2nd bridge that you go through. On the right-handed side (the bridge going to Camp Minnie-Mickey) is a Mickey head with fancy borders around imprinted on a big log. After you are done in the park for the day do the unthinkable–head over to Animal Kingdom Lodge for dinner and continue the hunt there!! You won’t be sorry you did as the dining is remarkable. Royal Caribbean comes to Baltimore YEAR ROUND! 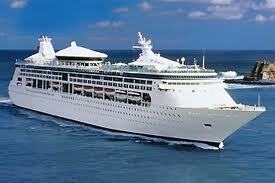 Port of Baltimore Welcomes Grandeur of the Seas for sailings to the Bahamas and Bermuda beginning April 1! 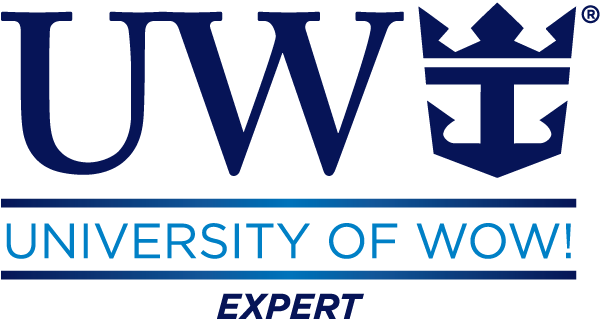 This is exciting for me as a local agent because I am 40mins from the Port of Baltimore and I can offer my local guests an amazing cruise and NO AIRFARE required. This ship is stunning and unforgettable. Onboard you can be pampered in the Vitality Spa or you can visit the Adults Only Solarium Pool. With Rock Climbing, Casino Royale and tons of entertainment there is fun around every corner. This ship is very family friendly as it offers a Complimentary Adventure Ocean Youth Program, Royal Babies & Tots Nursery, Teens only hangouts, and brand new FAMILY SUITES along with games, contests and fun for the entire time at Sea. We can’t forget about Entertainment: Broadway Style Theater, Vegas Style Casino Royale, 8 bars and lounges that never charge a cover including a Champagne Bar as well as the Brand New R Bar!! Last year while in Disney my youngest Princess obsessed daughter had a makeover at Bibbidi Bobbidi Boutique in the Magic Kingdom. While the price-tag was a little high no expense was to be spared for her to have this experience (just kidding we hit up the grandparents for gift cards). In all honesty this is the most adorable experience I have ever seen! You enter the boutique at the Castle entrance and it’s this Magical little salon full of happy little girls being made into their favorite Princesses. My daughter wanted to be Cinderella because we were having dinner in the Castle that evening with Cinderella and her friends. 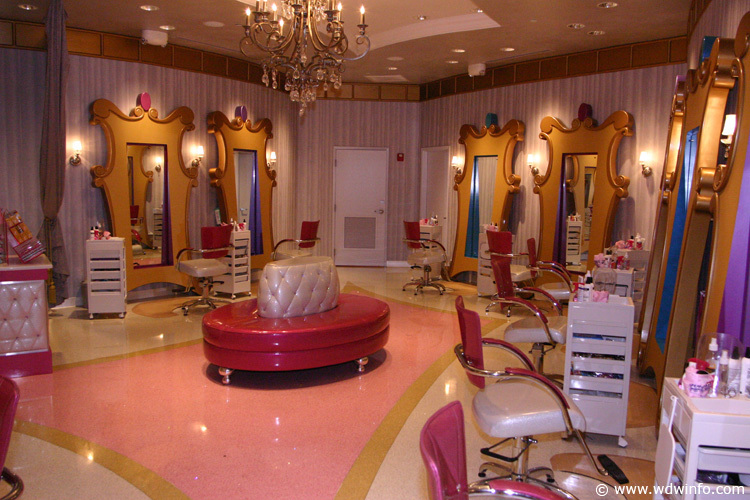 You are called by your Own Fairy Godmother and seated in these cute pink salon chairs (honestly if you hate the color pink don’t go here) And then the Magic Begins–hair/makeup/nails every Princess gets the works by her Fairy Godmother. I think every little girl that loves Princesses and all things girly should take part in this experience. Because in the end don’t you want to see this moment…..
Be sure to book this WELL IN ADVANCE especially if you want to have the makeover in the Magic Kingdom, you can also have this done at the World of Disney Store in Downtown Disney. There are various packages you can choose from as well. What are you waiting for? 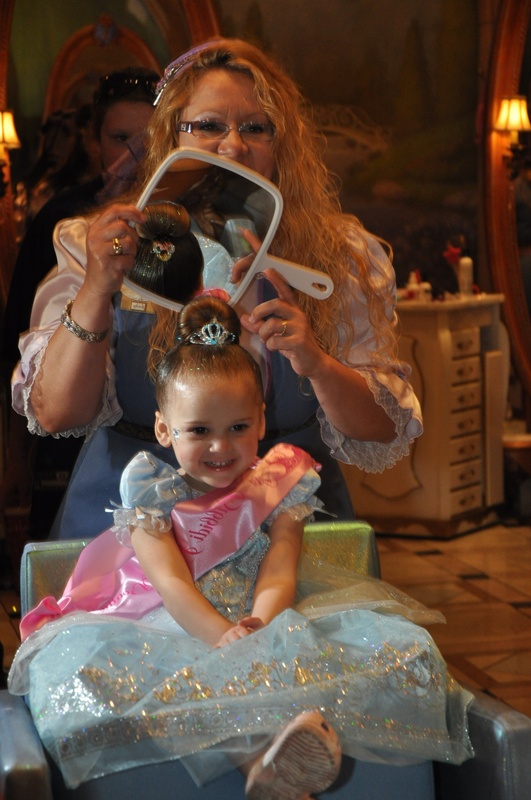 Book that Disney Vacation and bring your Princesses Dreams to Life!! Don’t let the clock run out! Book your spring Walt Disney World vacation now. Save up to 30% off select Disney resorts add 4 day park tickets and save even more. OFFER EXPIRES 3/31 so don’t delay. Contact me for a free no obligation quote today! If you LOVE Animals and Conservation, or just love Animal Kingdom Park then you will want to subscribe to Jambo Everyone. This site covers every square inch of Animal Kingdom and so much more. Also, if you use the link on their site to book a vacation they will donate 2% of the total package back to Animal Conservation! 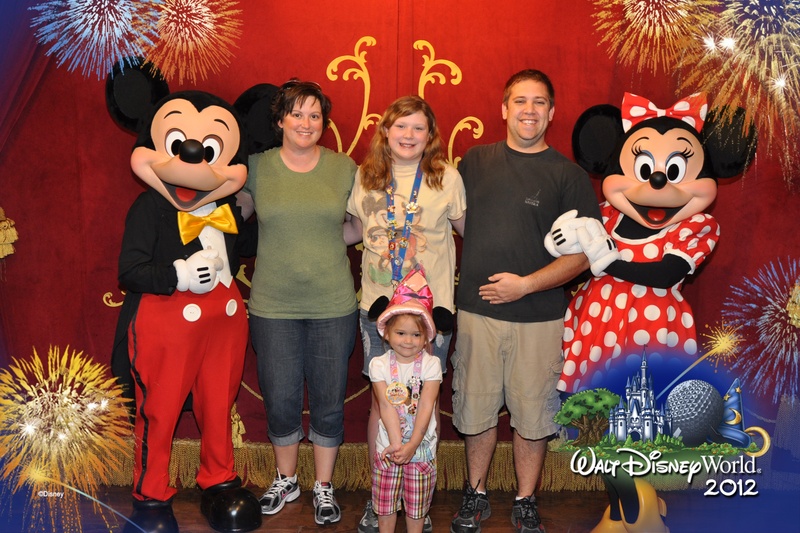 On the other end of the spectrum we have my friend Beth at Disney with Children, and she covers just that. Traveling to Disney with children. She also covers RunDisney events as well. 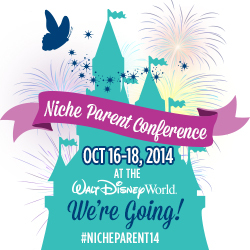 She is chock full of great articles and tips for traveling to Disney with Children.